Pekin's finest bar & grill with great food, excellent staff and a unique atmosphere. Serving Ah!thentic Italian pizza made with fresh ingredients. 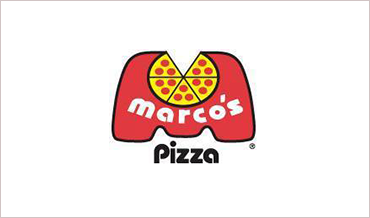 We have over 600 stores in 35 states and the Bahamas. 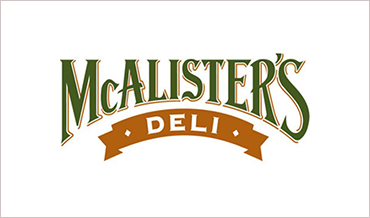 Great Appetizers, Sandwiches, Burgers, & Entrees. 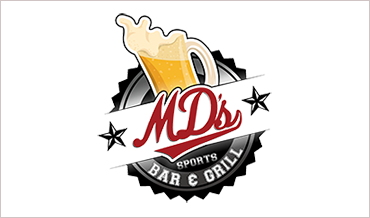 Constant Rotating Beer Selection with a Sports Bar and Dining Room. 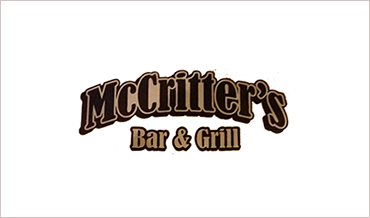 McCritter's serves food 10:30-9p Monday through Saturday and 11a - 9p on sundays. 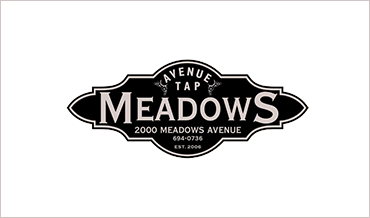 Bar remains open til 1a everyday and serves our homemade pizza until 12. We believe the perfect meal is a true experience. 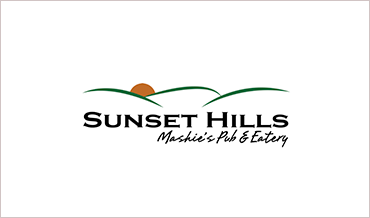 We serve the food to curb your hunger, the drinks to quench your thirst, and the entertainment to lift your spirits. You can have a blast in one of our pool tournaments, win unlimited money on the slots, enjoy an inexpensive yet delicious meal. American (Traditional), Breakfast and Sandwiches. 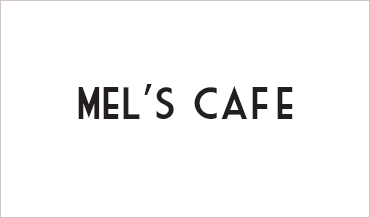 Serving breakfast and lunch 7 days a week. 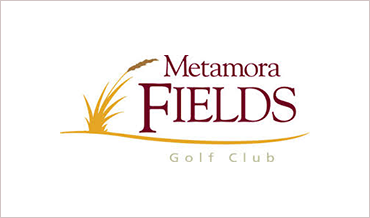 Come out and enjoy a meal at Metamora Fields. Sit inside one of our comfortable dining room areas, or enjoy a one of our decks while taking in the great views of golf. Famous for our fresh baked bread and spaghetti sauce, we have mastered our home cooked, no preservative, one-of-a-kind recipes that will leave you craving for more. 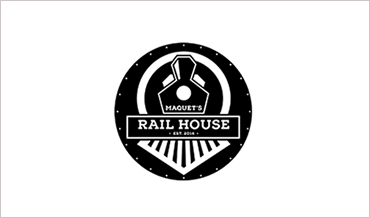 Our Mission is to create a high quality home cooked meal within a casual atmosphere to friends and family at a quick pace. 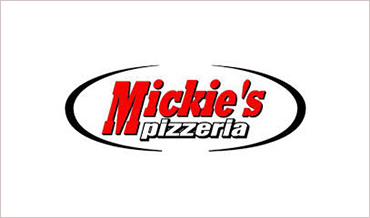 Mickie's Pizzeria specializes in delicious pizza, pasta, wings, and more. Located in North Pekin across from Fort's Toyota. We like people, and we like coffee. In that order. If you share this philosophy, we'll do well together. 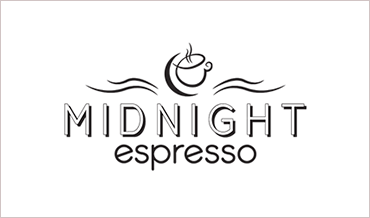 Consider this your invitation to enjoy both at MIDNIGHT. 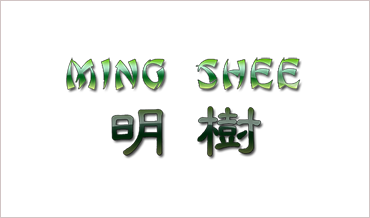 Ming Shee offers several types of Chinese foo: Mandarin, Hunan, Szechuan, and Cantonese cuisine. Ming Shee has been a Peoria, Illinois favorite for 35 years. 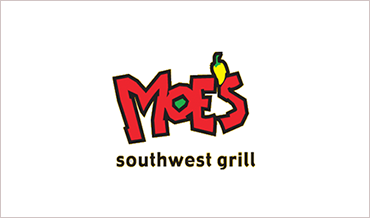 Welcome to Moe's! Enjoy burritos, quesadillas, tacos & more made from 20+ fresh ingredients. 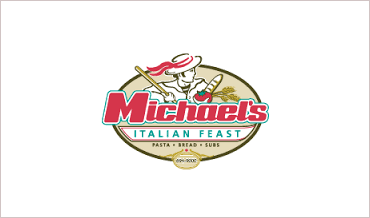 Since 1959 Monical’s has made pizza with lean pork sausage, real mozzarella cheese and a special crust made fresh daily. 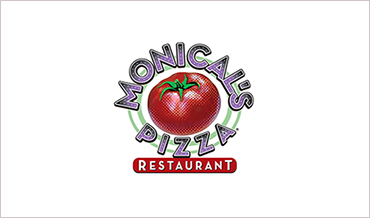 Since 1959 Monical’s has made pizza with special attention to quality. We make it today just like we did then. It's time for a Shack Attack! 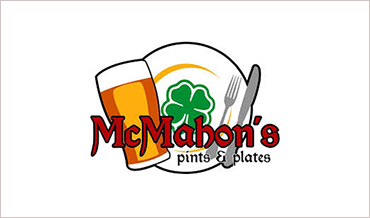 We offer many food options such as burgers, hot dogs, brats, Polish Sausage or Italian Sausage, nachos, frito pies, tots, fries and onion rings.